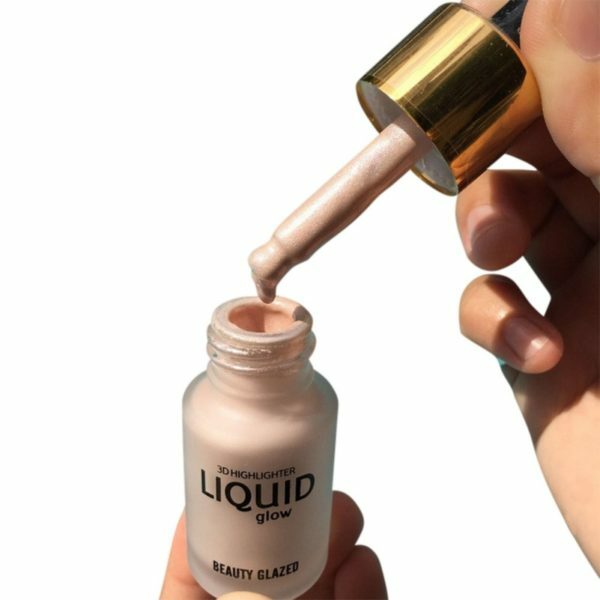 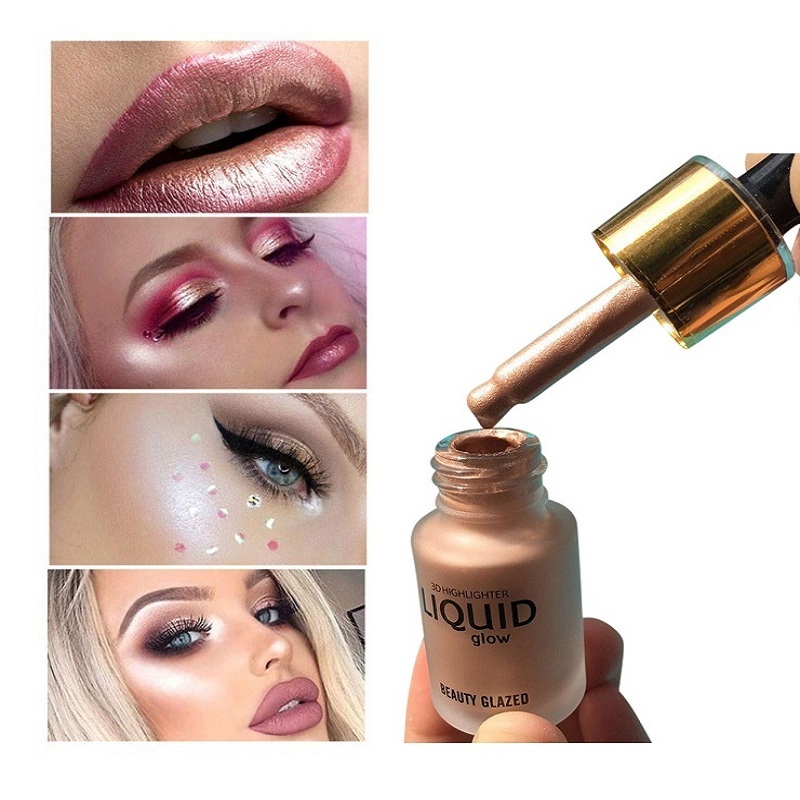 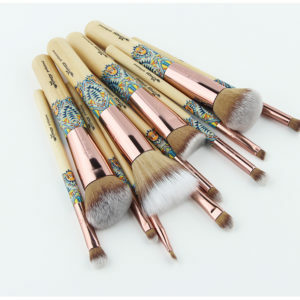 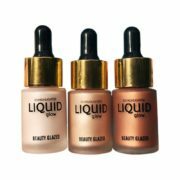 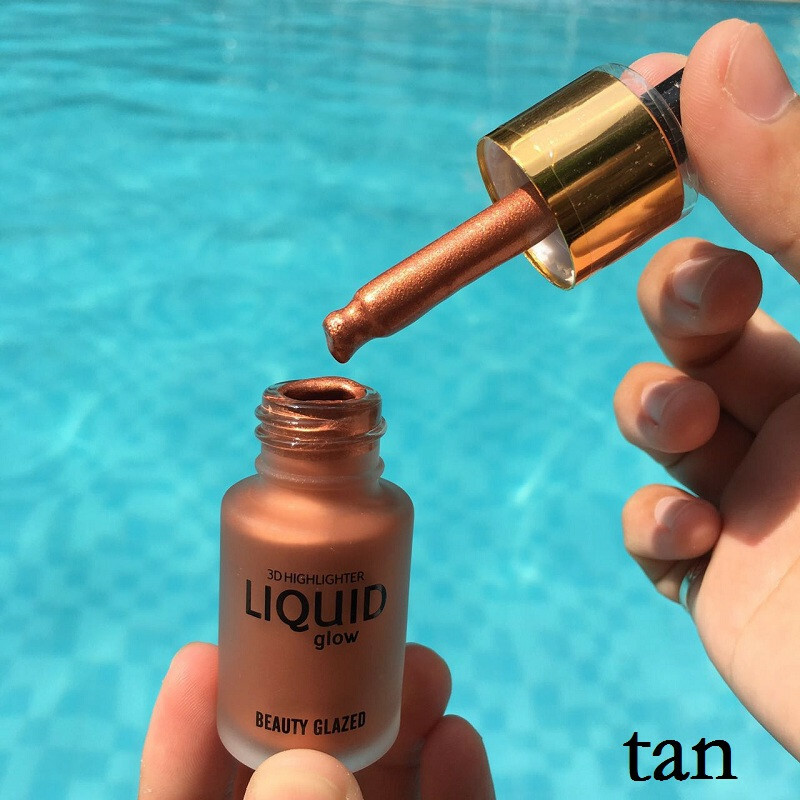 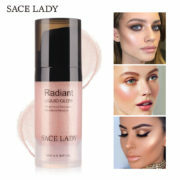 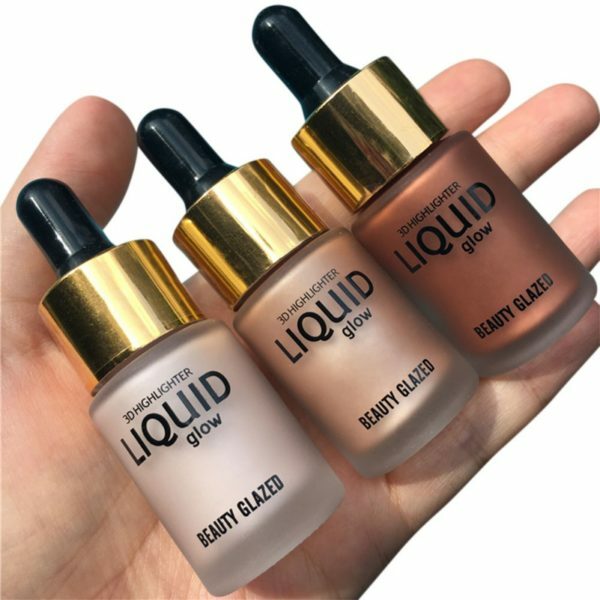 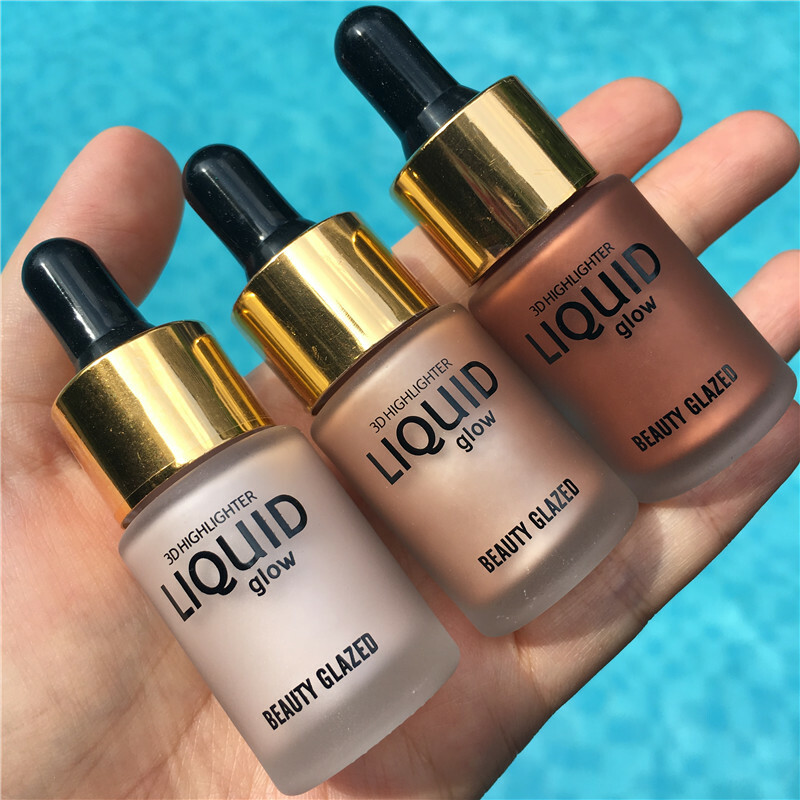 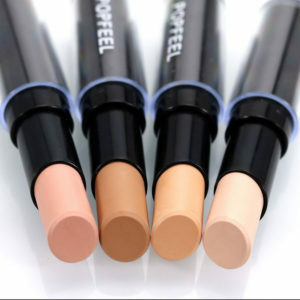 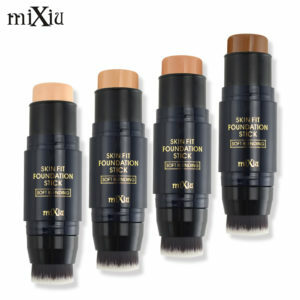 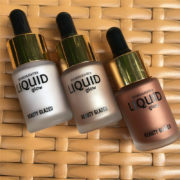 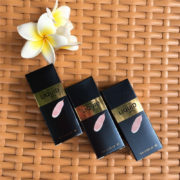 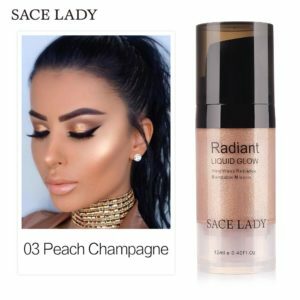 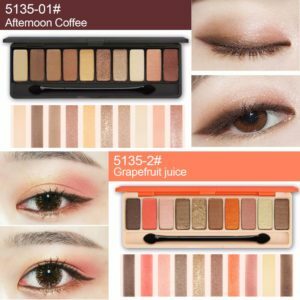 1PC Beauty Liquid Highlighter Make Up Highlighter Cream Concealer Shimmer Face Glow Ultra-concentrated – ouobuy.com a one-stop fashion online shop you can always find the perfect product here! 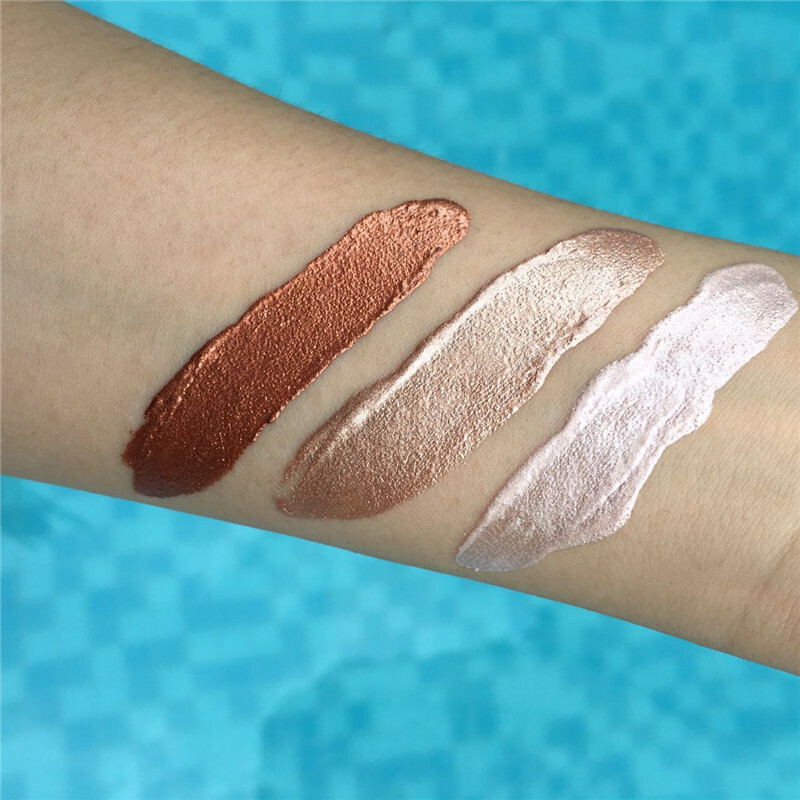 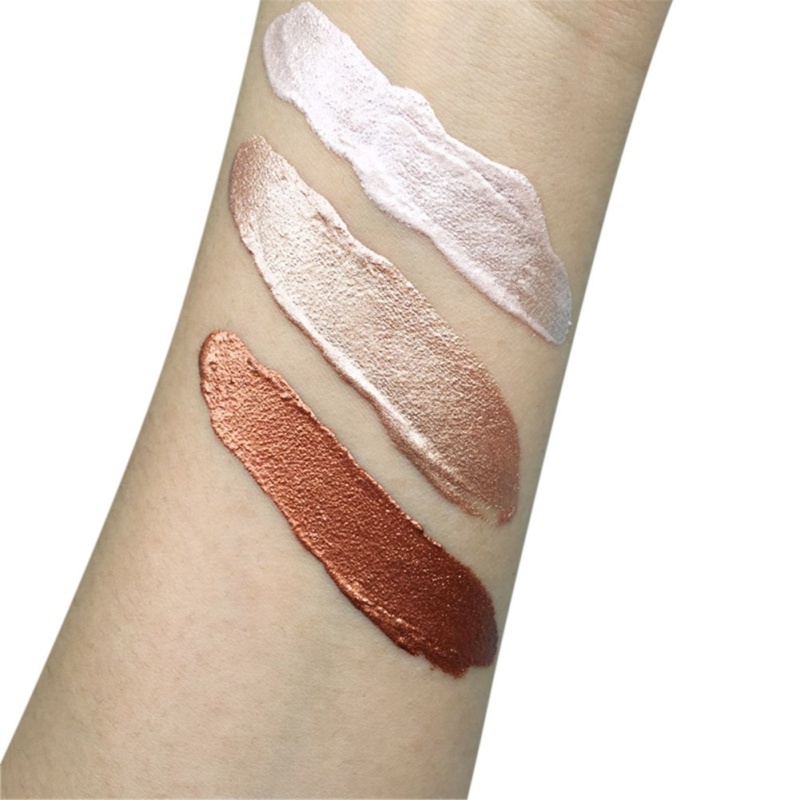 Available in nine universal shades, including seven illuminators and two matte bronzers, these customizable drops can be used to create a buildable highlight or sunkissed tint. 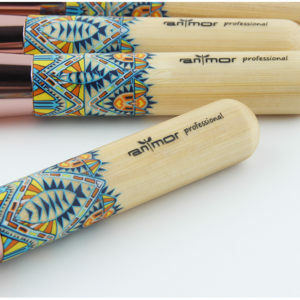 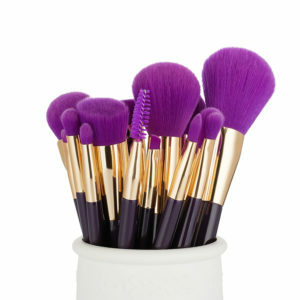 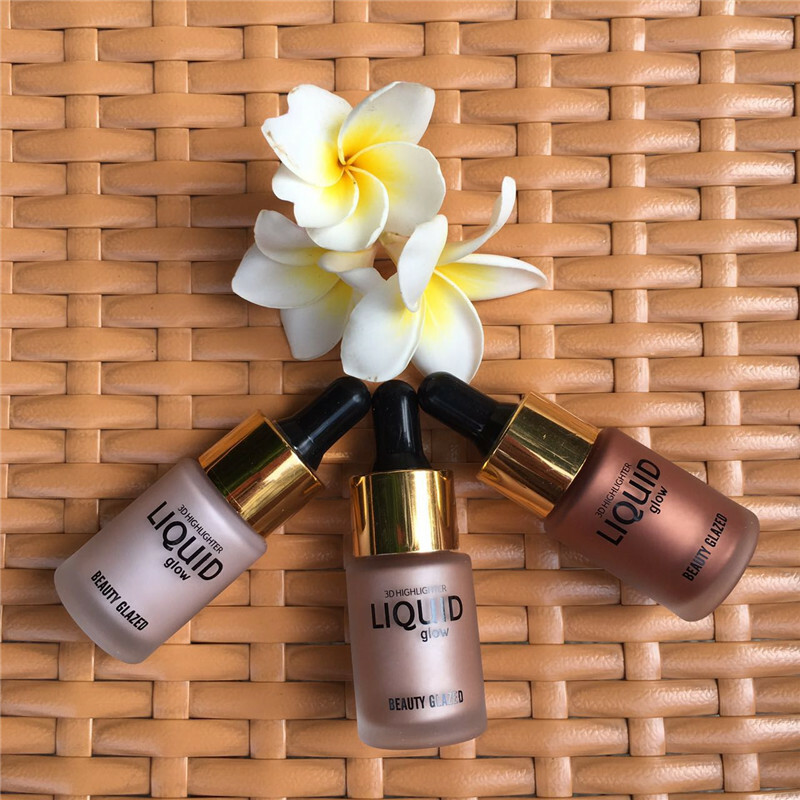 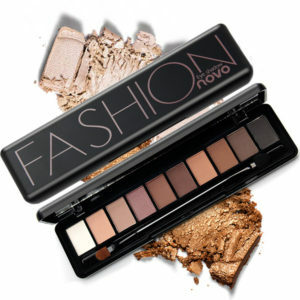 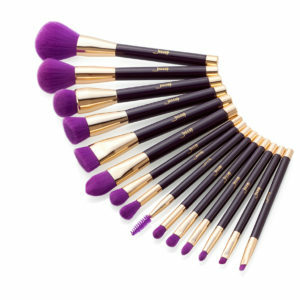 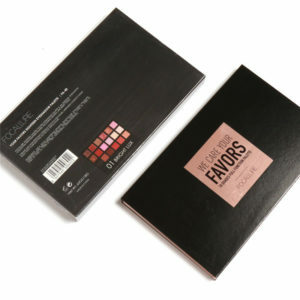 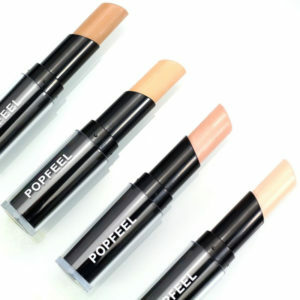 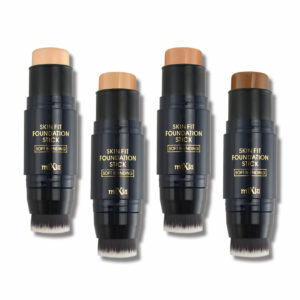 Use them alone for a light reflective strobing or bronzing effect even on top of powder, or add them to your favorite liquid foundation or skincare product for an all-over glow. 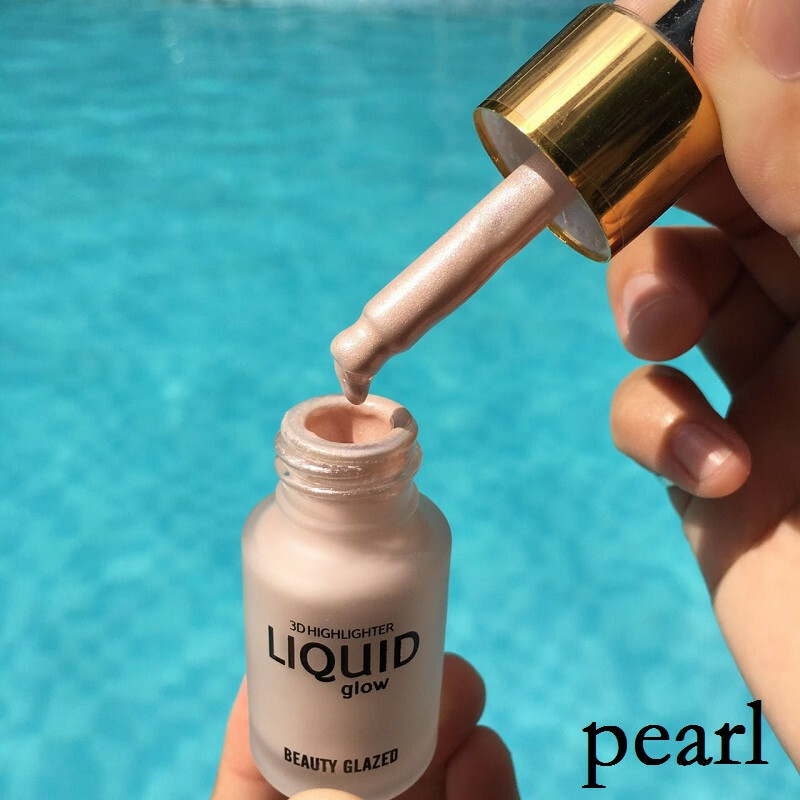 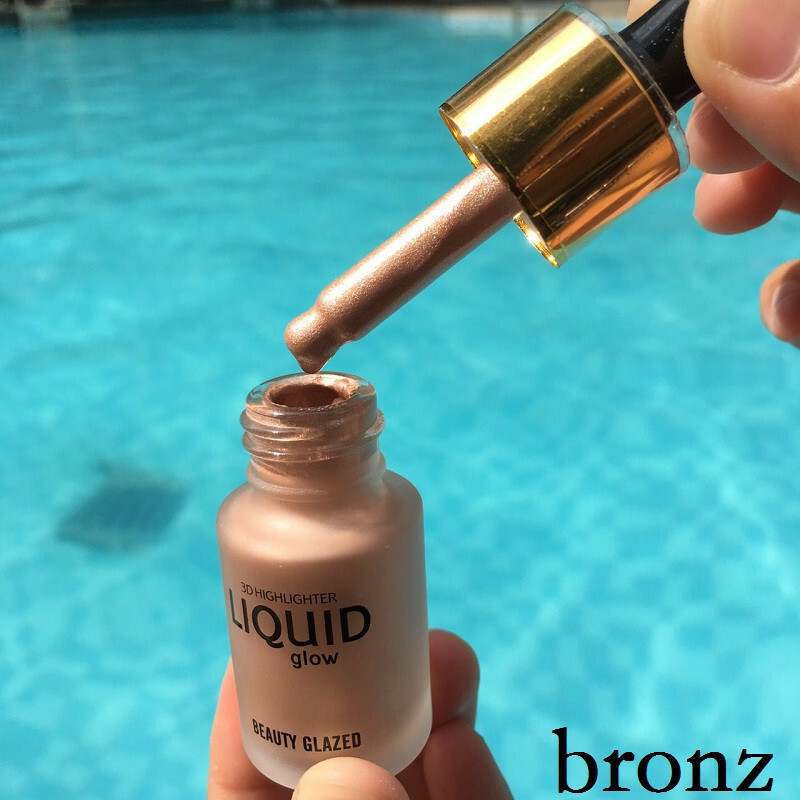 Formulated with a high concentration of ultra-refined pearls, the two bronzing drops (Sunkissed and Sunset) offer a natural matte finish and the seven illuminating drops produce a liquid metal finish. 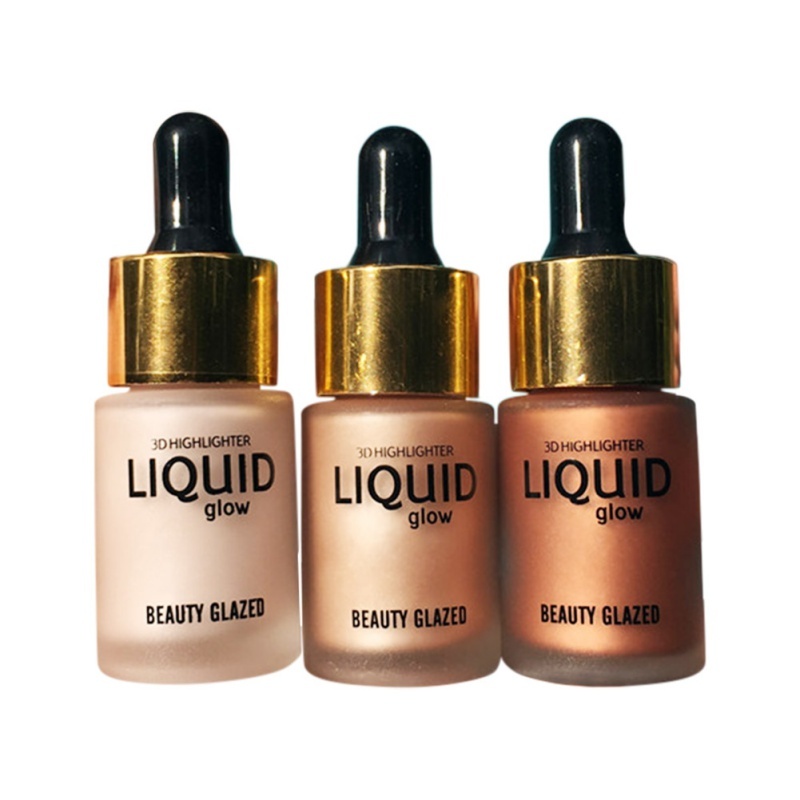 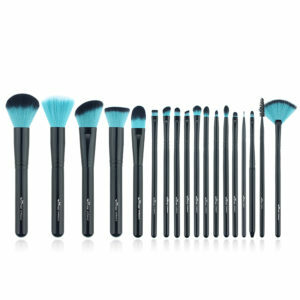 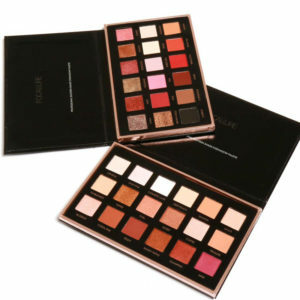 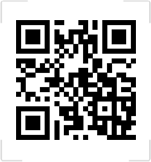 The more drops you use, the more luminosity or bronze you’ll get, allowing you to customize your glow.